This year, Labelexpo hit the Americas. The recurring event took place from September 25 to 27, 2018 at the Donald E Stephens Convention Center in Rosemont, IL. 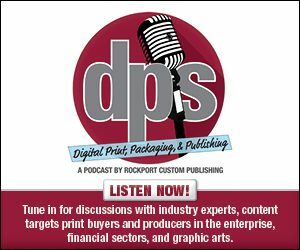 In this week's exclusive editorial, we provide a recap of the 2018 Labelexpo.